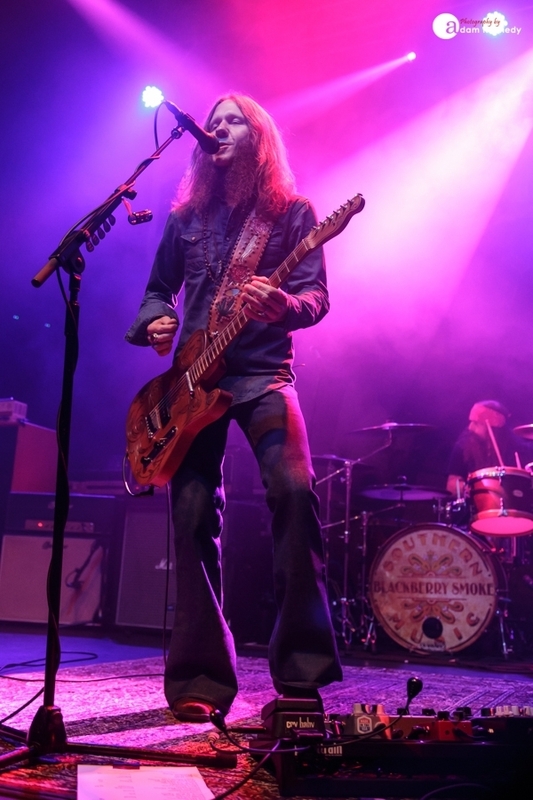 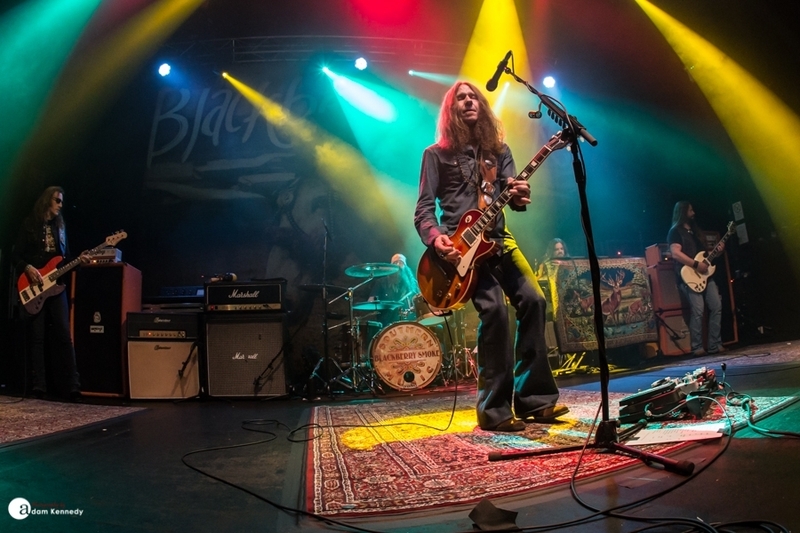 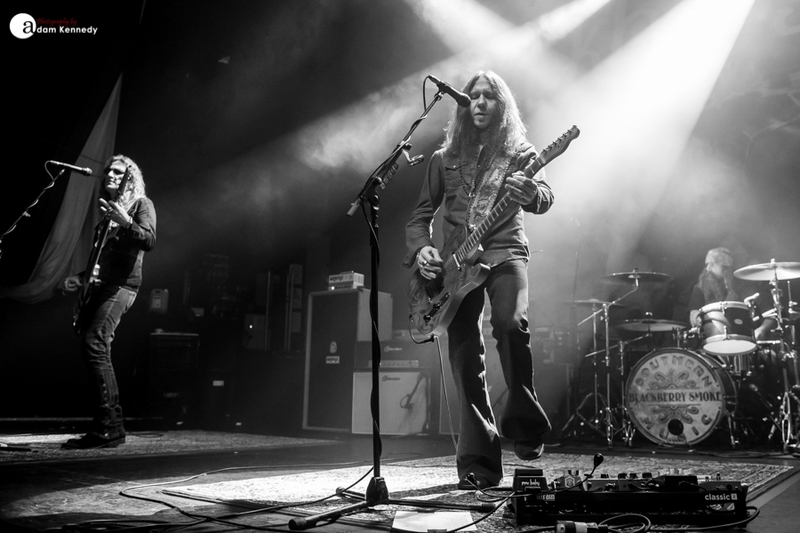 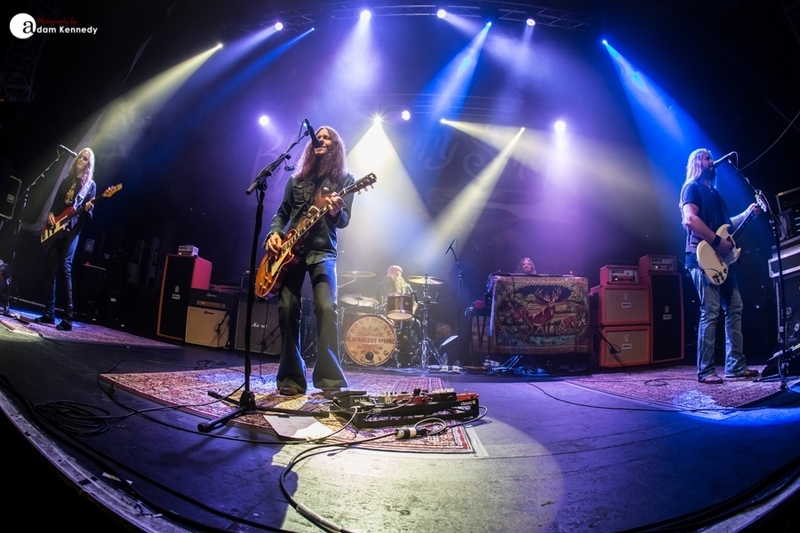 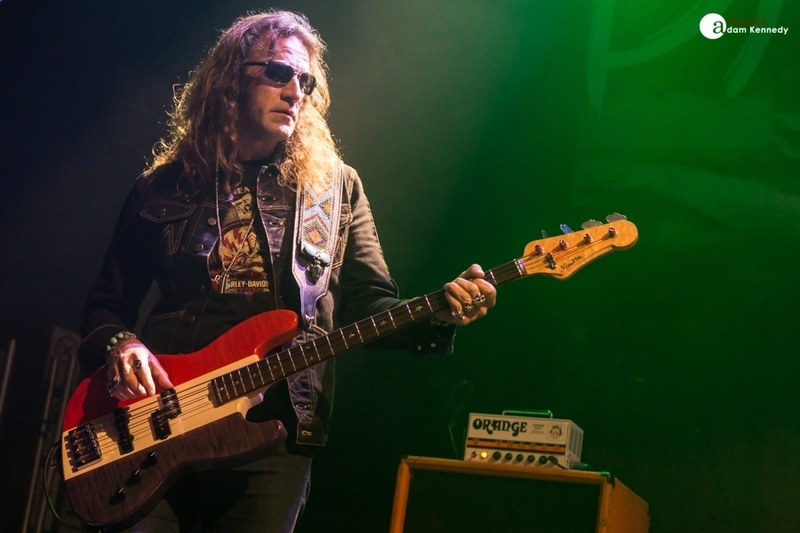 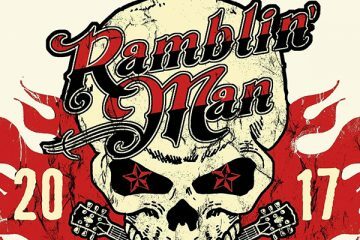 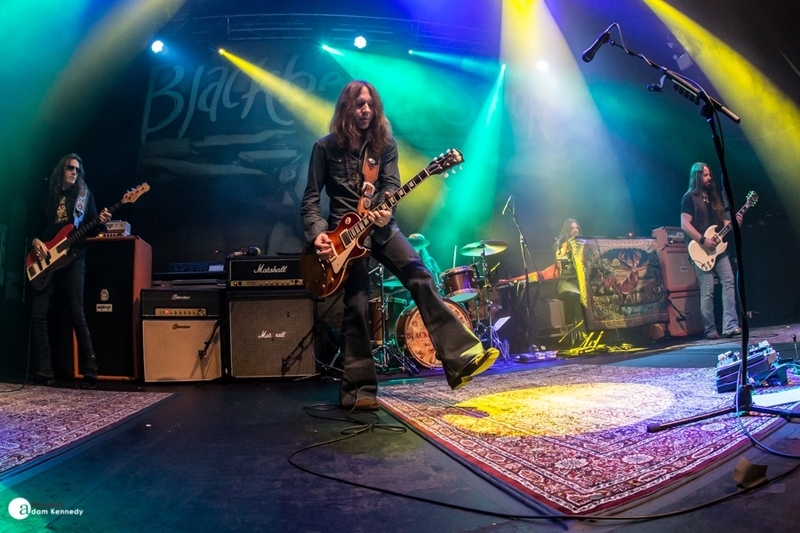 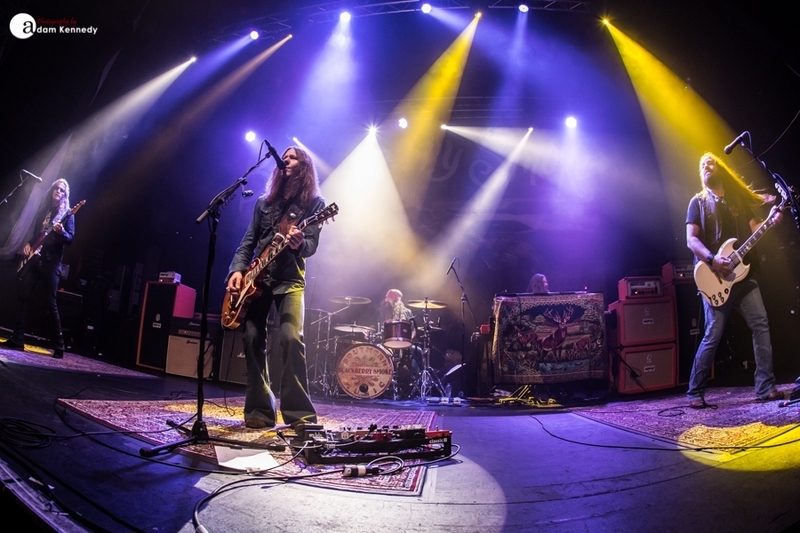 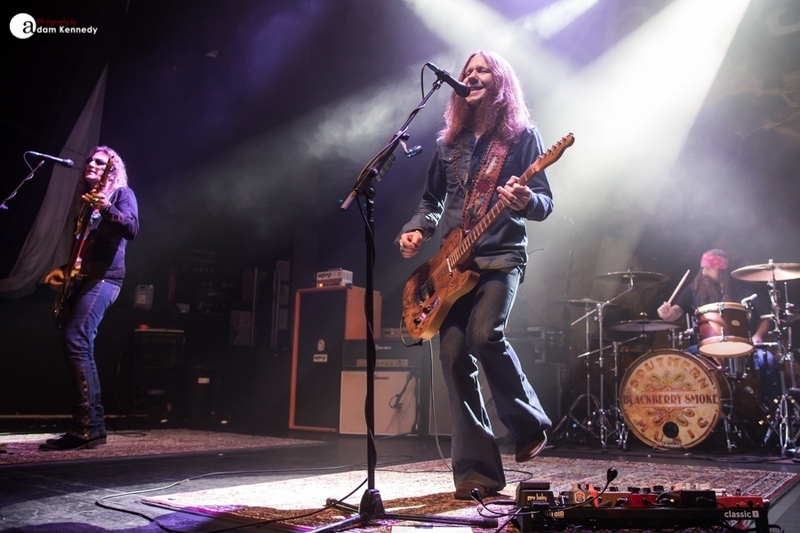 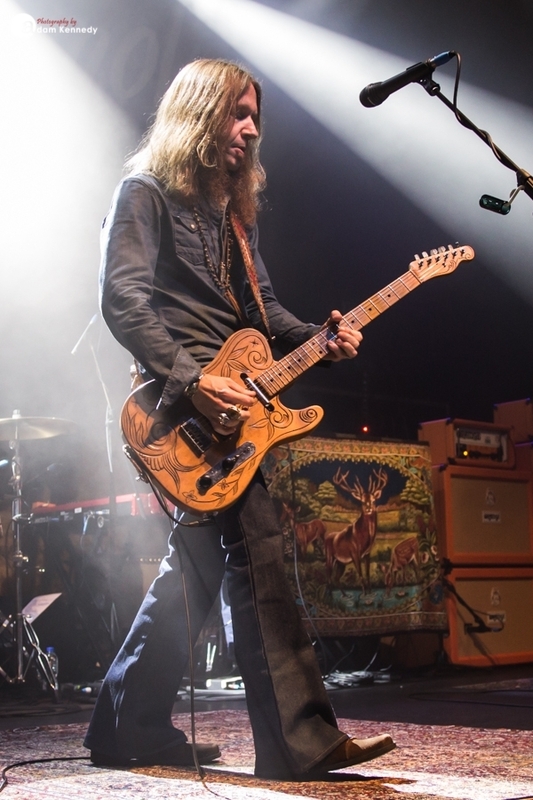 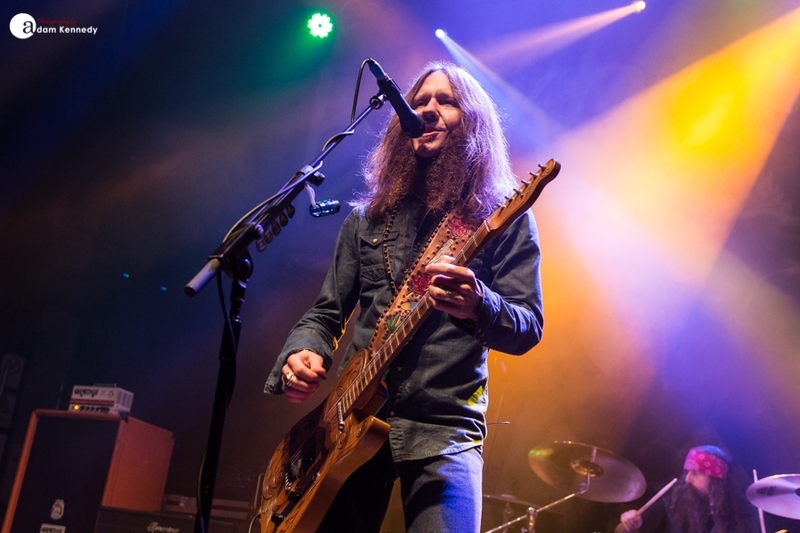 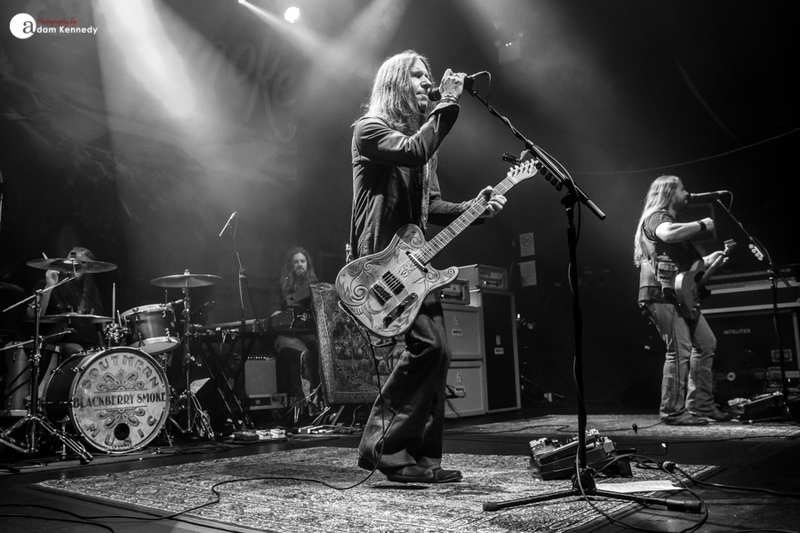 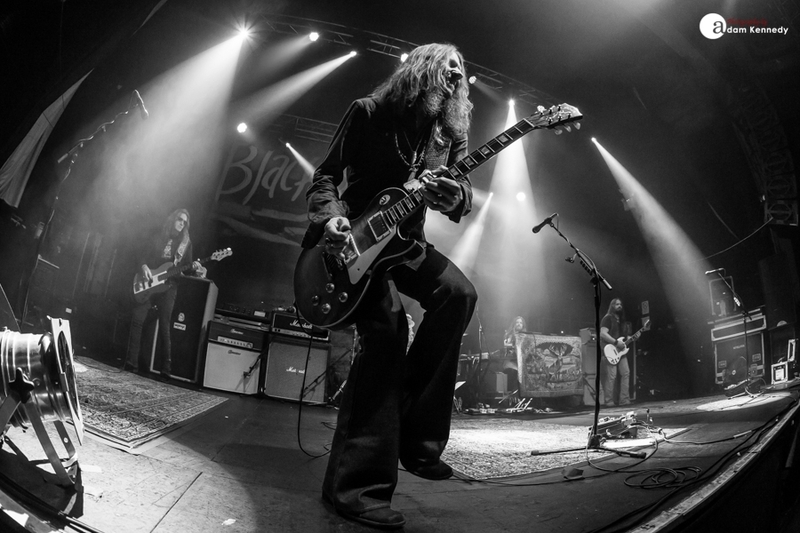 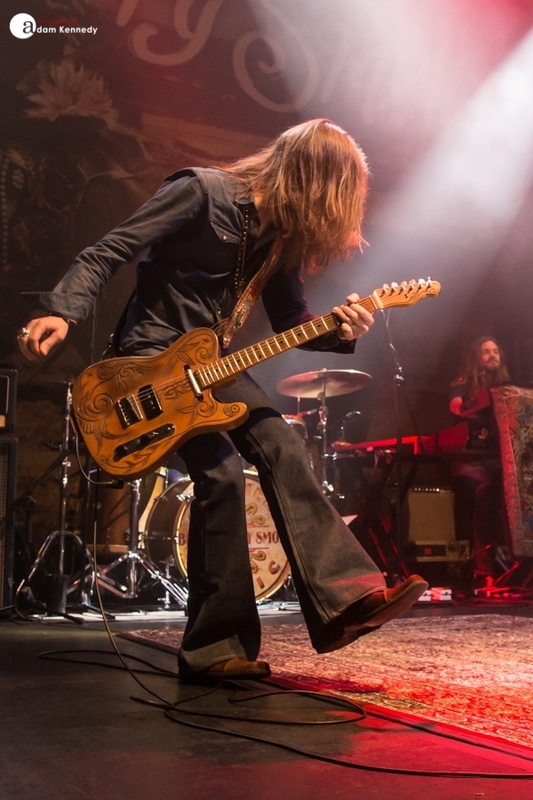 Despite being together for almost 15 years, Blackberry Smoke make their debut in the North East of England. 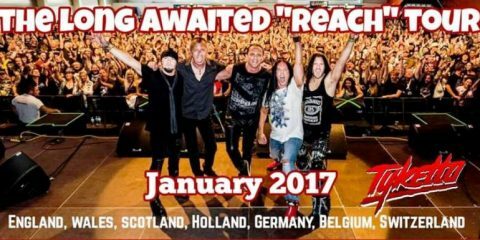 As one can imagine the anticipation was high, the room is packed to capacity and on school night too. 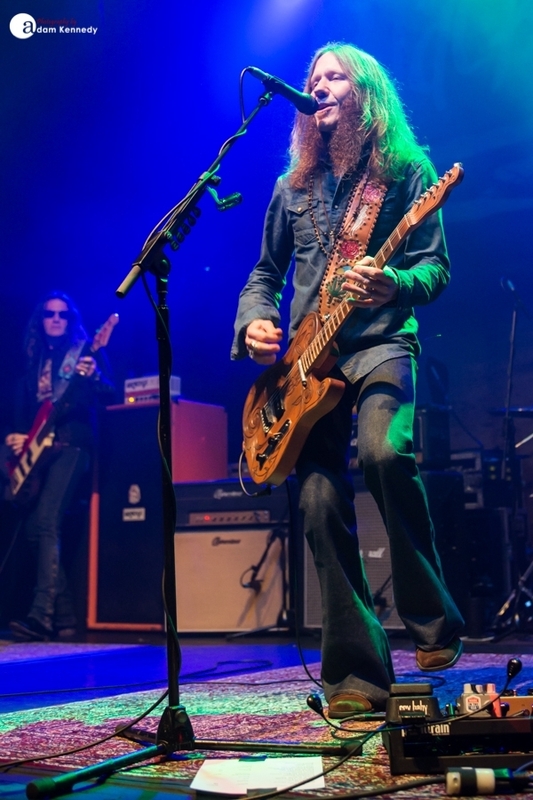 The Geordie rock fraternity passing up on their local firework display this Guy Fawkes night in favor of an evening of Georgia’s finest southern rock. 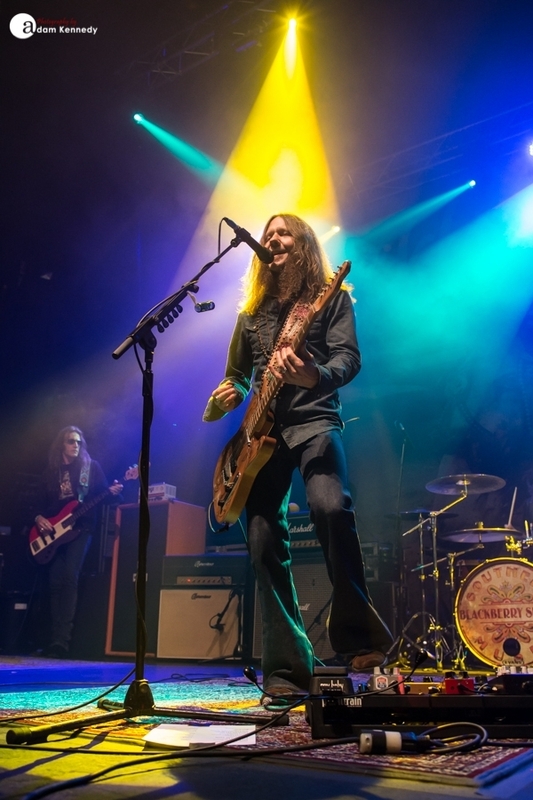 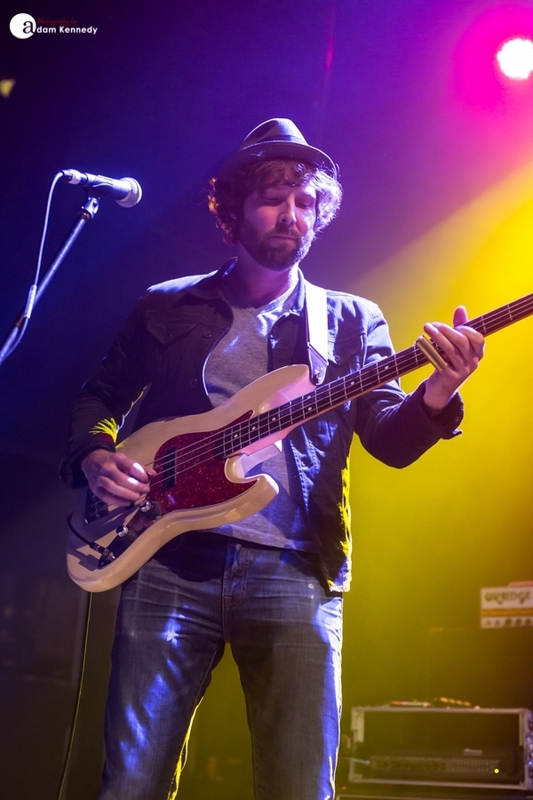 Kicking off the proceedings was LA’s own The Record Company who delivered a superb set of powerful blues-rock reminiscent of the likes of Moreland and Arebuckle and received a response unlike any we have seen to an opening act at this venue. 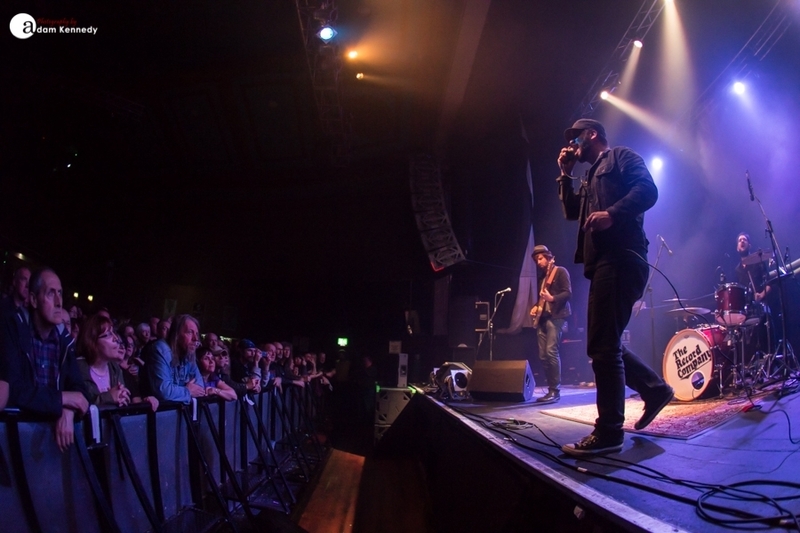 They walked onstage in Newcastle relatively unknown and walked off to a heroes reception. 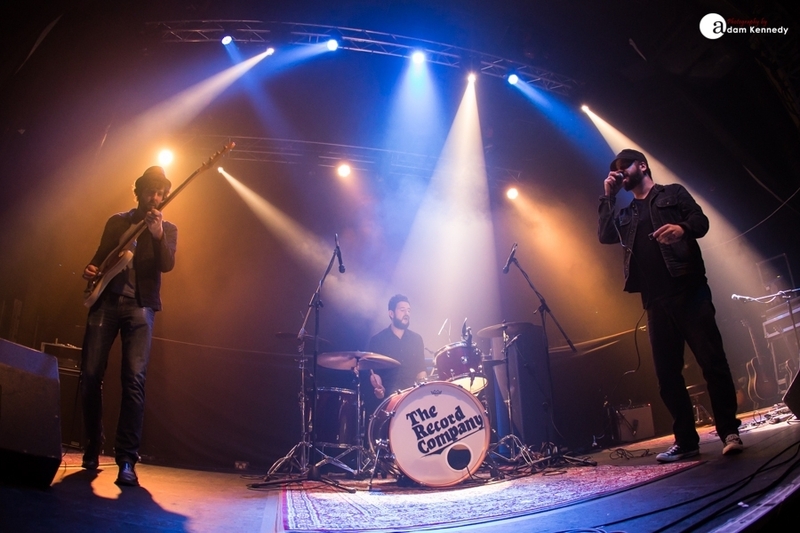 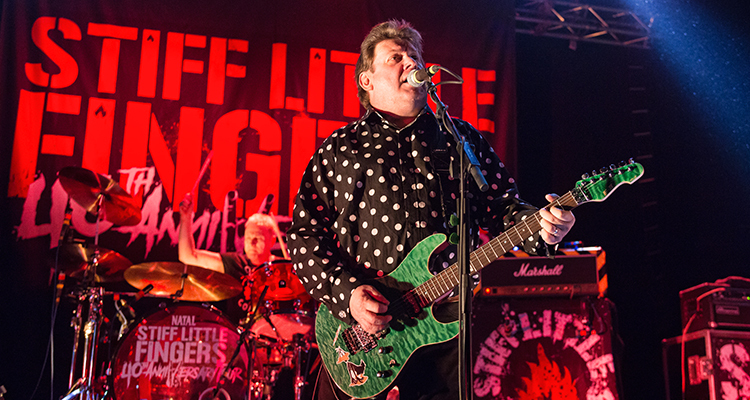 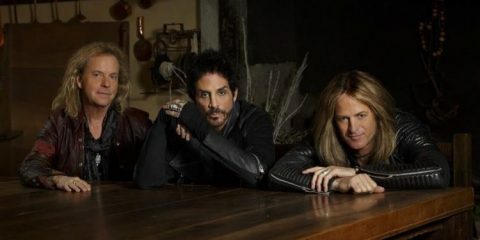 The band’s front-man Chris Vos tells the audience that they decided upon the band name as they never thought they would ever get signed, ironically the band have recently penned a deal with Concord Music Group, their debut album being released in Feb ’16. 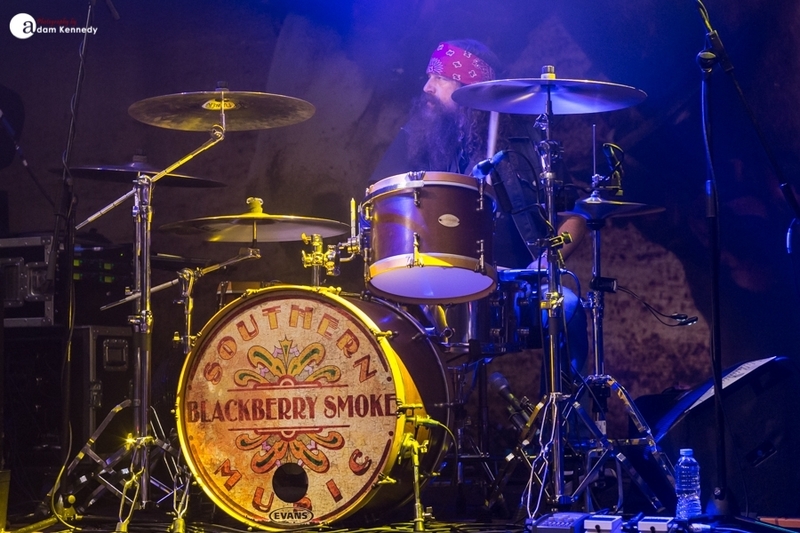 One to watch next year for sure. 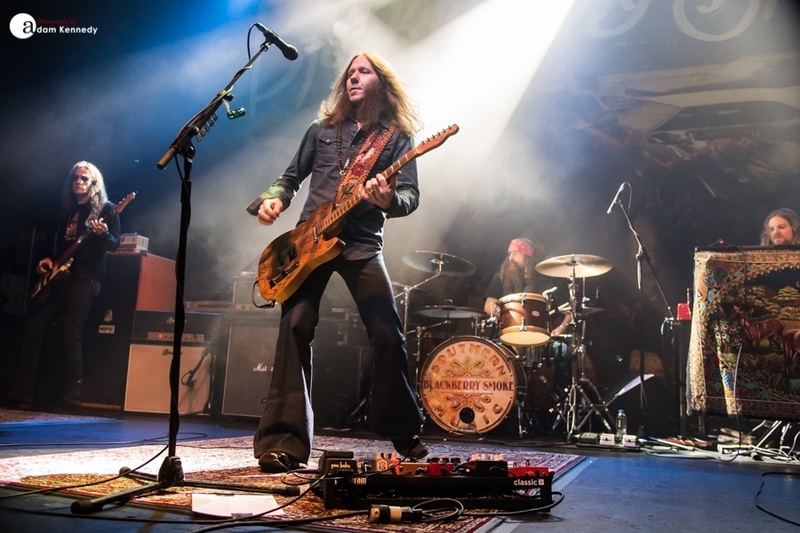 Incense fills the room as Blackberry Smoke take to the stage and rock their way through the epic “Shakin’ Hands With the Holy Ghost”. 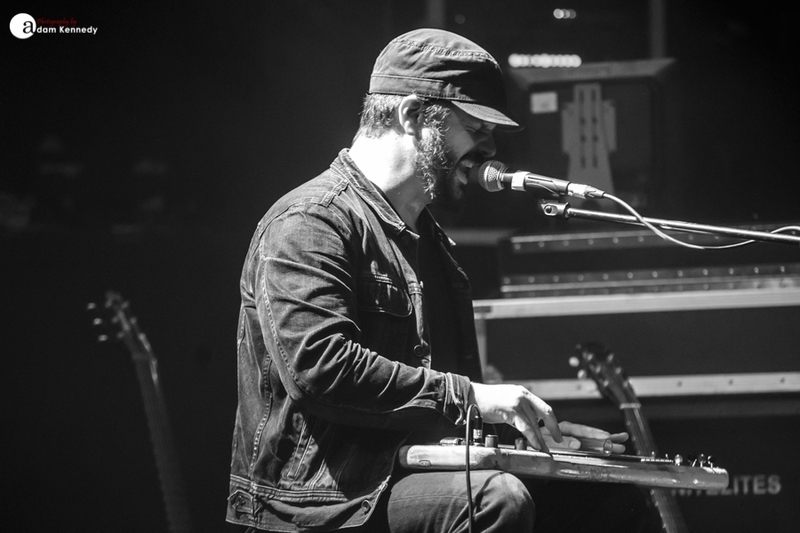 Tonight the band are celebrating keyboard player Brandon Still’s birthday and although they have never played in Newcastle before, they are familiar with one of the city’s most famous exports, lead vocalist Charlie Starr informing the audience ‘Newcastle Brown it will sure smack you down’ much to their amusement. 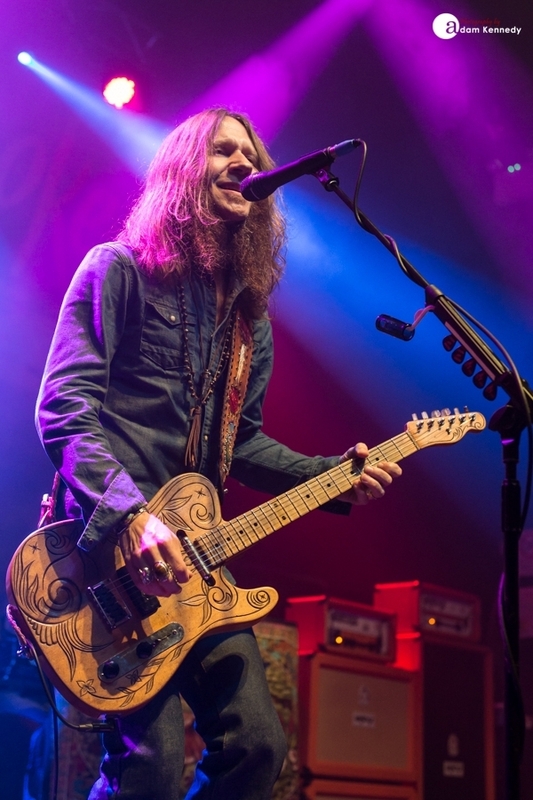 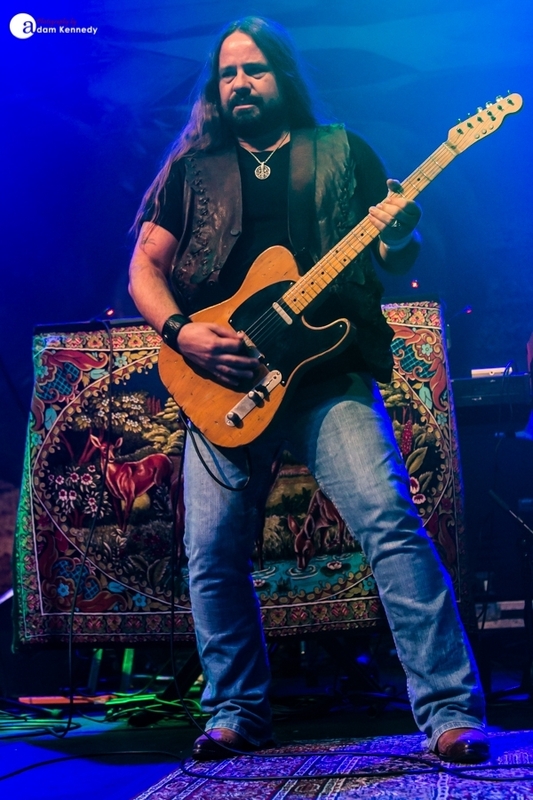 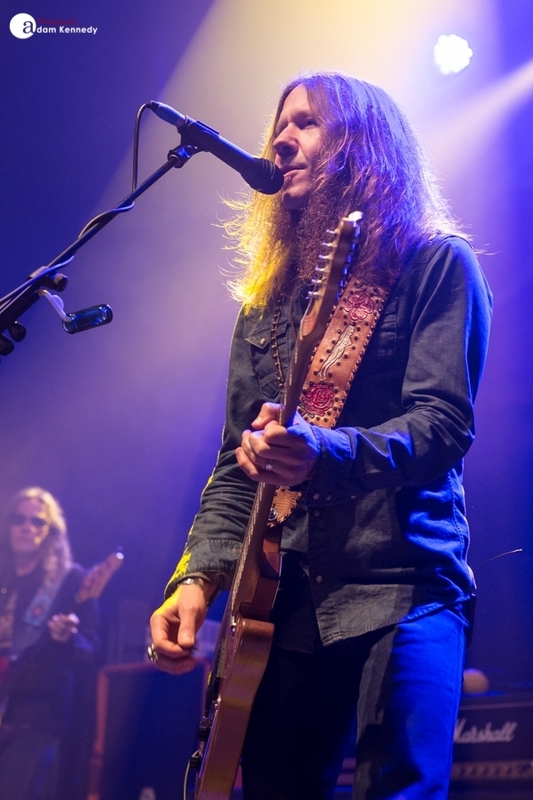 Blackberry Smoke are currently on tour in support of their latest album Holding All the Roses and their set tonight features the lion’s share of their latest offering including the likes of the excellent “Rock and Roll Again”, “Let Me Help You (Find the Door)” and “Living In The Song”. 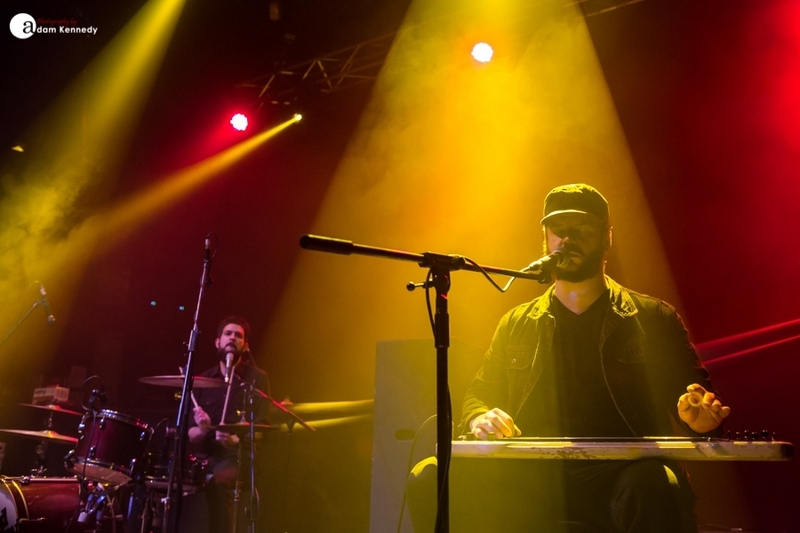 Song after song greeted with rapturous applause. 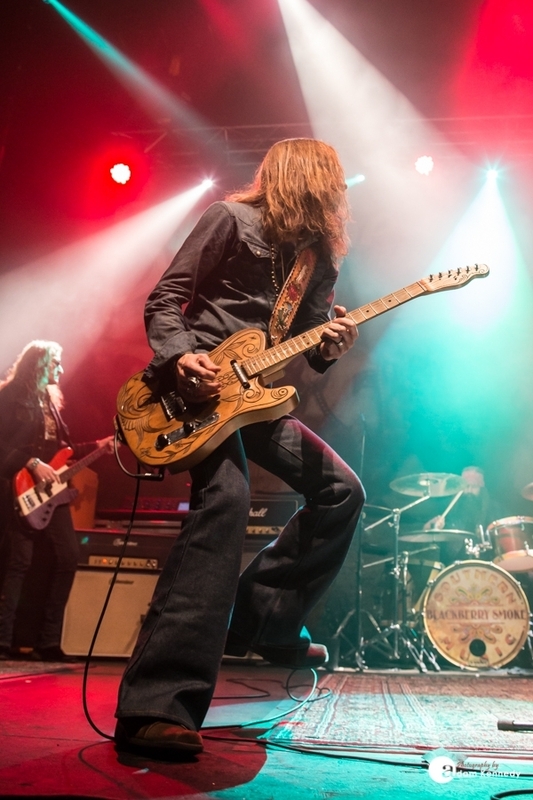 “Sleeping Dogs” from the band’s last studio album The Whippoorwill unfolds into an all out bluesy jam and is subtly interspersed with a great cover of Led Zeppelin’s “Your Time Is Gonna Come”. 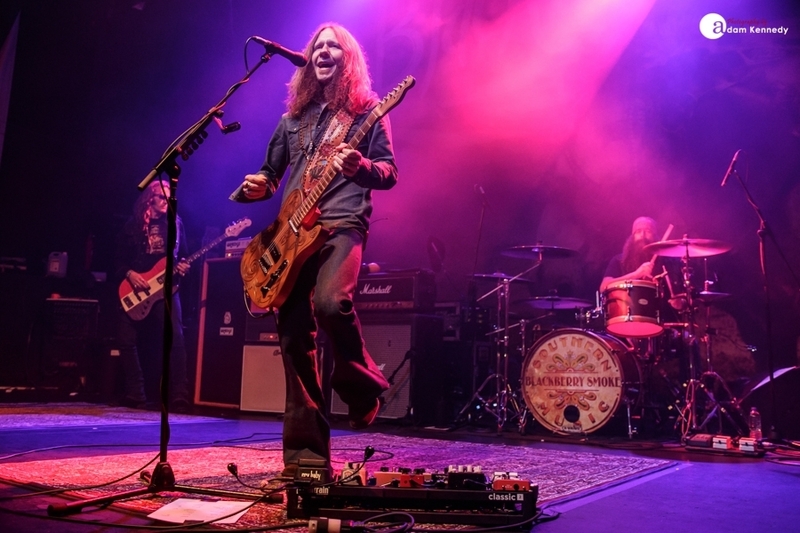 The band slow down proceedings with the acoustic number “One Horse Town”, the crowd hanging on every word before really letting loose with the classic “Up In Smoke”. 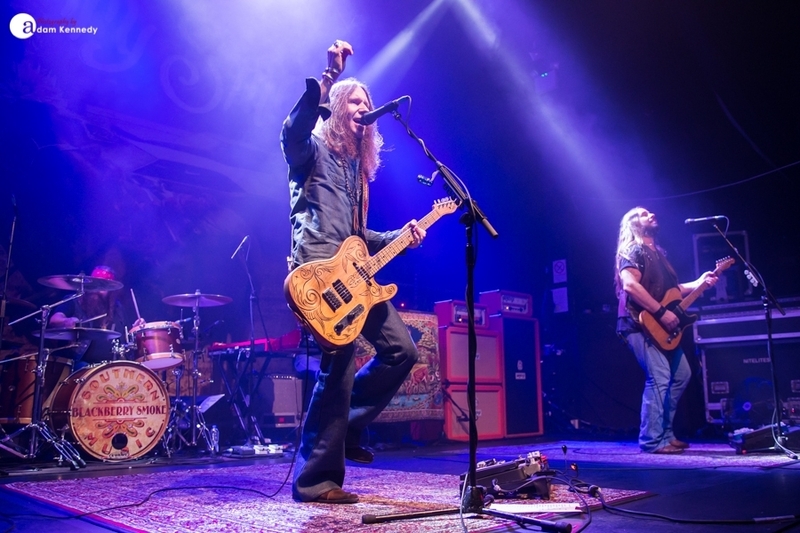 Blackberry Smoke close out their main set with “Ain’t Much Left of Me” leaving the audience wanting more before returning to the stage to close out the show with a triple whammy of “Too High”, “Son of the Bourbon” and “Freedom Song”. 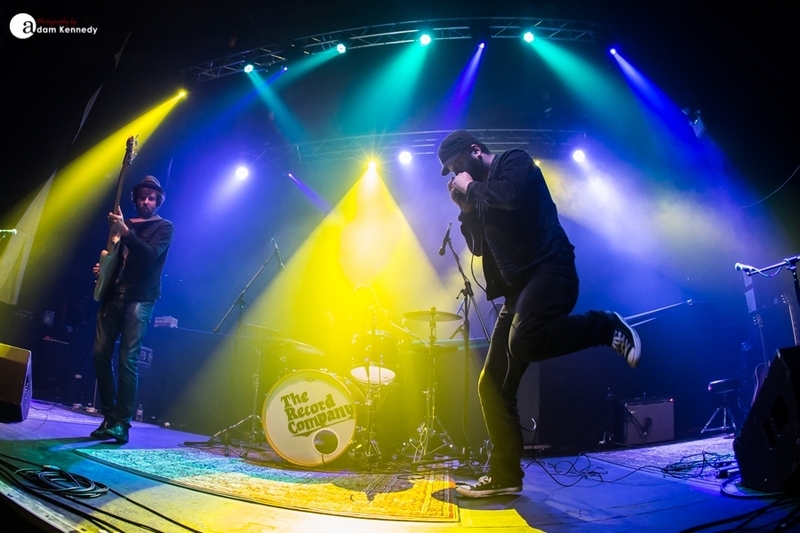 This is a show that the people of Newcastle will be talking about for a long time to come, one of the best shows the city has witnessed in 2015. 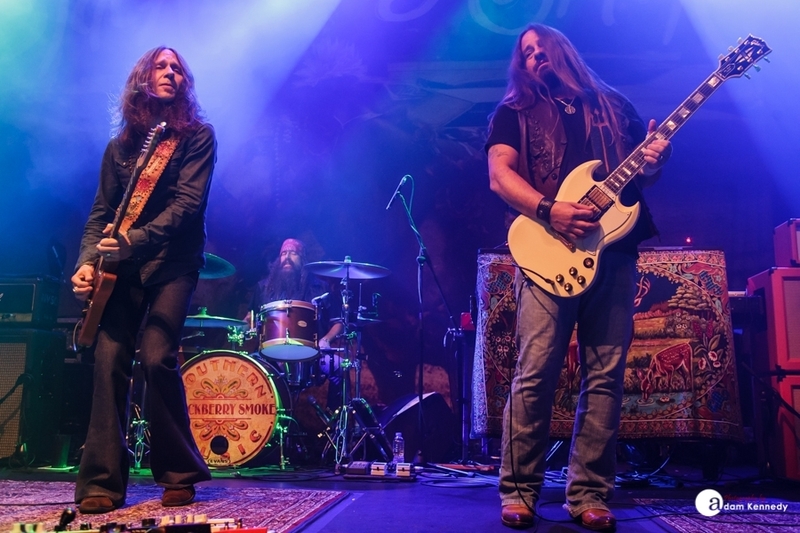  Blackberry Smoke what took you so long? 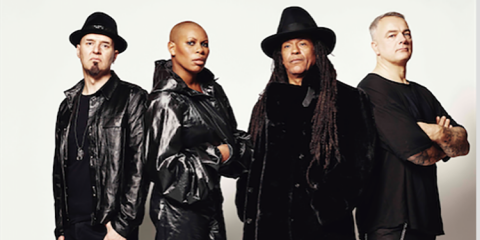 Let’s hope the band’s return to the region is sooner rather than later.